Novo Powerpoint Presentation is a multi-purpose Powerpoint template that can work for any presentation. Firstly, you need to know who your audience is, and what appeals to them. 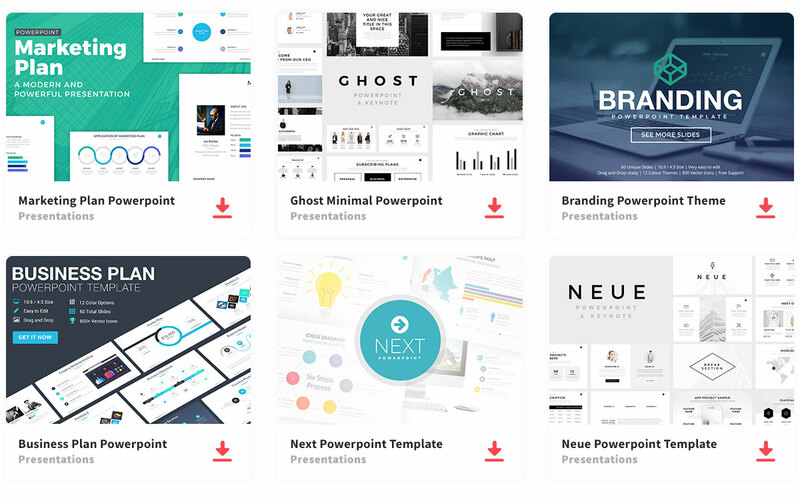 Nova Powerpoint Template is a neutral presentation that could appeal to a diverse group. It is clean and simple, and it has organized layouts. Secondly, it would help to have all you summarized information and data. Lastly, this Powerpoint template is easy to edit, just add all your data and you have created a modern presentation. This presentation layout is clean and suitable for any presentation. Also, the layouts are easy to edit, and you may add images, infographics as needed, and other features to give the big picture. Due to its neutrality, it is simple and can appeal to everyone’s interest.